Fun, fast, flowy trails with a bit of climbing, snaking berms, and hillside switch backs. Trails are managed by the Loppet Foundation designed to handle racing events. 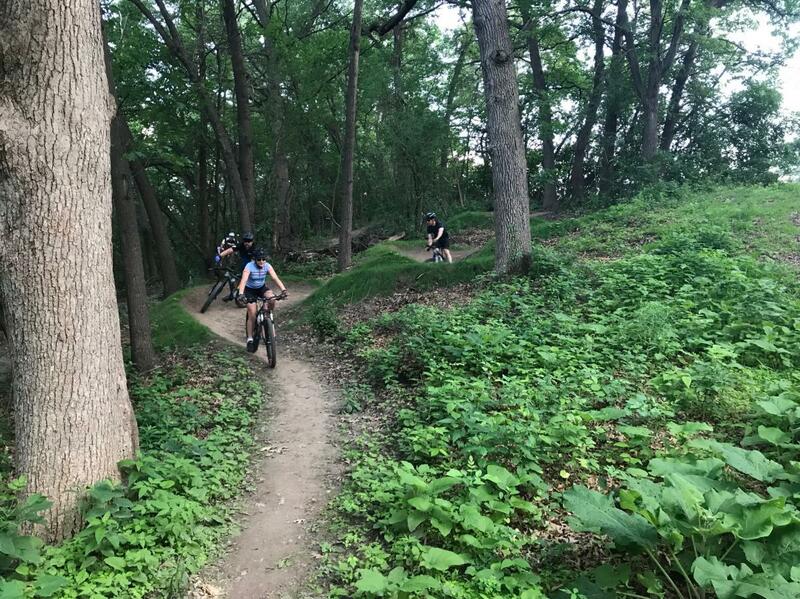 Review: Newly built trail that opened in June 2018. Still rides a bit like new trail but is getting better by the day. Bench cut trail that follows the hill contours around the north end of Theodore Wirth Park. Fast and flowy in sections with a bit of climbing and some beautiful hillside views. Lots of rollers and berms, a few that are a bit tight so watch your speed. Similar Trail: Southwest Theo Wirth and the Glenwood trails. Area 36 MTB Trail 4.00 out of 5 based on 1 ratings. 1 user reviews.